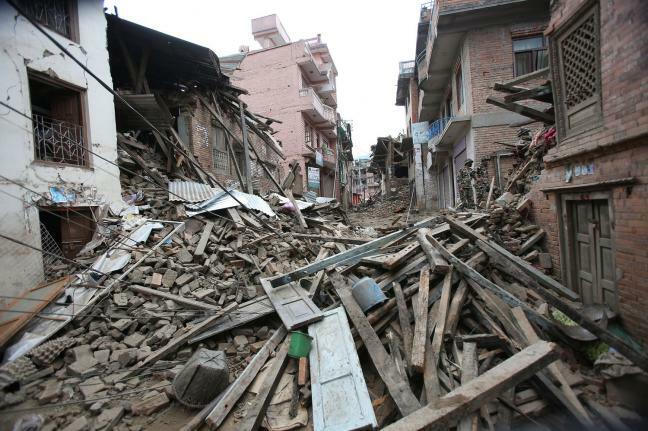 God allowed a baby to remain alive in this wreckage from an earthquake for 22 hours. Most would agree that God has a plan for that baby's life. Look back over your 2015. Do you think He has a plan for you?